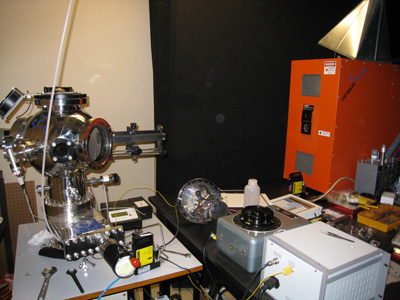 • UHV chamber for the deposition of thin films as well as nanowires in a controlled atmosphere. • KrF pulsed laser is employed to ablate the target and deposit films. The substrate temperature can be controlled from room temperature upto ~1000°C. 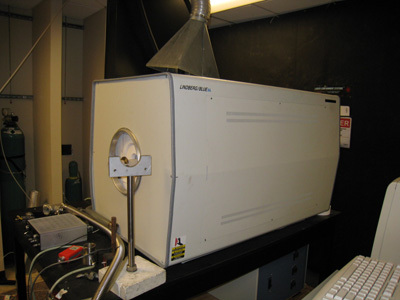 • Box furnace can heat-treat the specimen in air. 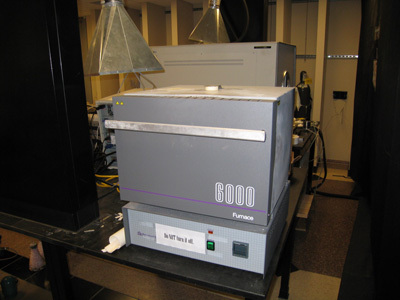 • Three zone furnace supply better control of the temperature for the controlled synthesis of nanostructures. 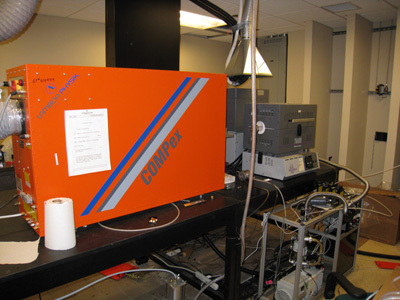 • KrF pulsed laser can be combined with the furnace set-up to achieve laser ablation assisted vapor transport deposition. •Thermal evaporation system including 4 sources. • Most metal materials can be deposited using this system. •The glove box is a sealed container that allows manipulation of objects in a separate atmosphere. It is usually used to keep objects from the influence of oxygen and water vapor.